Do you dream of your ideal wedding day? Or perhaps you are in the process of planning the big day? Wedding planning is said to be one of the most stressful things that a couple go through, after buying and selling a house! There are so many thing to think about so that they day runs smoothly for you and your guests. Here are our top tips for the perfect wedding. Planning– lists, lists and more lists! The more meticulous your planning the more likely it is that your event will run smoothly. There are lots of apps which can help ensure that you’ve remembered everything and family, friends and professional wedding planners will always be willing to help you out and can take away some of the stresses. Preparing– have a few tricks up your sleeve! Ensure that everyone is organised and following a schedule so that you don’t have to worry about a thing on your big day. Using a board of some kind to display a schedule of the day can be a nice extra touch for your guests to view. The Essentials-there are some things which just can’t be forgotten- the venue, the dress and the cake. Pinterest is perfect for inspiration to bring together little touches that will make your day memorable. The Finishing Touches– Once the venue is sorted, invites have been sent and food and drinks arranged, it’s time to think of the finishing touches. 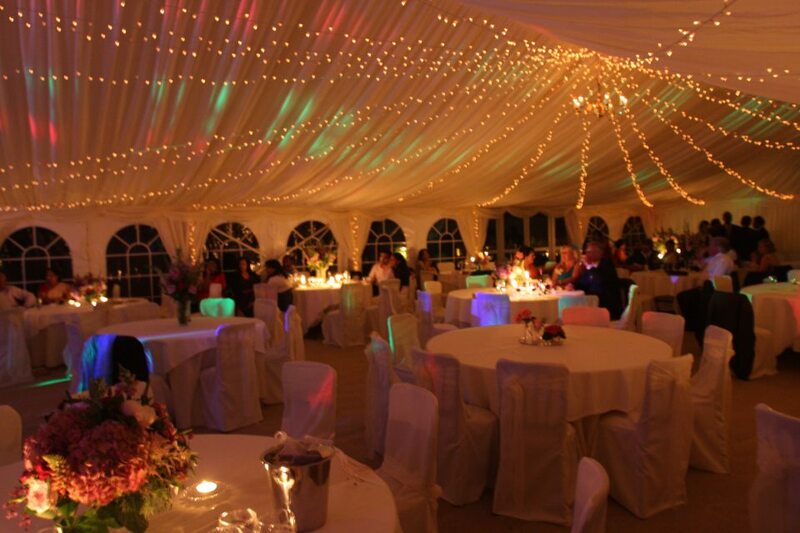 Professional lighting adds a fairytale effect to your wedding, unique favour’s can make your wedding special and unusual activities and entertainment can top your special day off. 5. Remember it– wedding days are exciting, emotional and pass by in a flash. Make sure you remember your wedding day with professional photography. 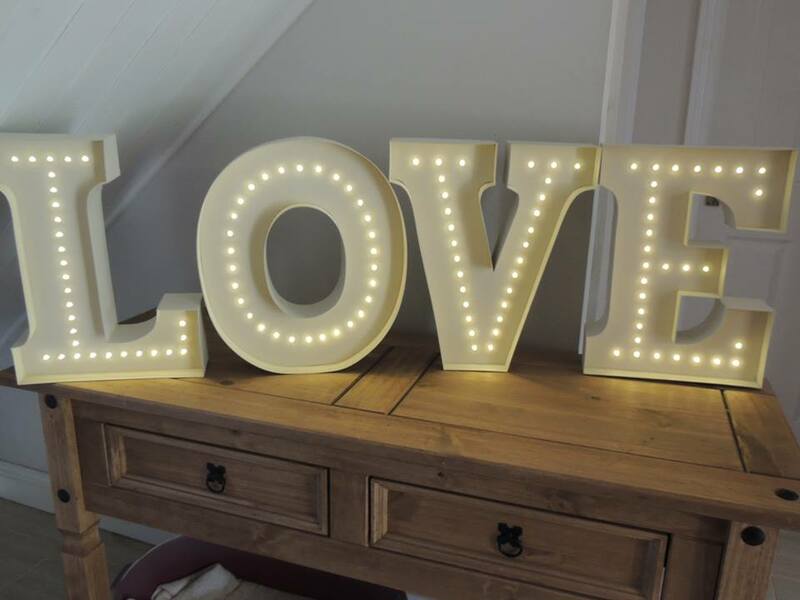 Lighting by Party Lights enhances professional photography and our unique LOVE letter lighting makes the day memorable for guests. However the day goes make sure you enjoy yourself and have a fantastic time with your closest family and friends. Contact Party Lights for a lighting quote from your local branch.